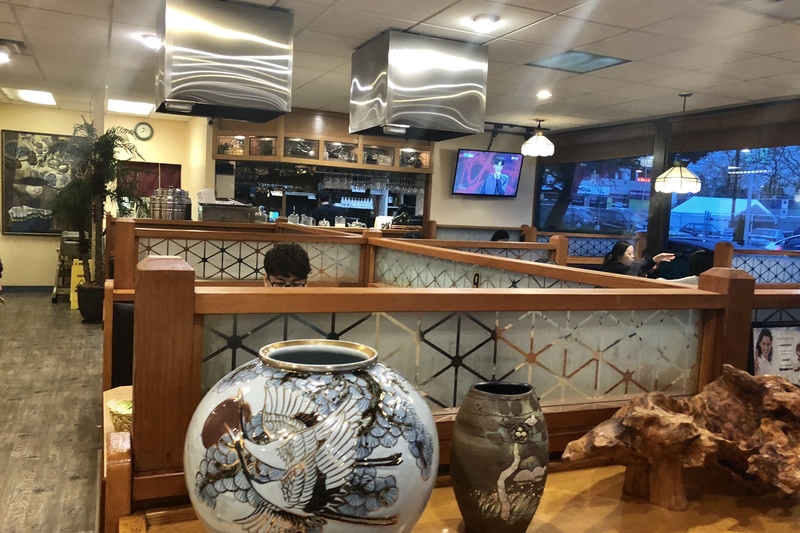 I went to Hanwoori Korean BBQ Restaurant for our monthly University reunion. 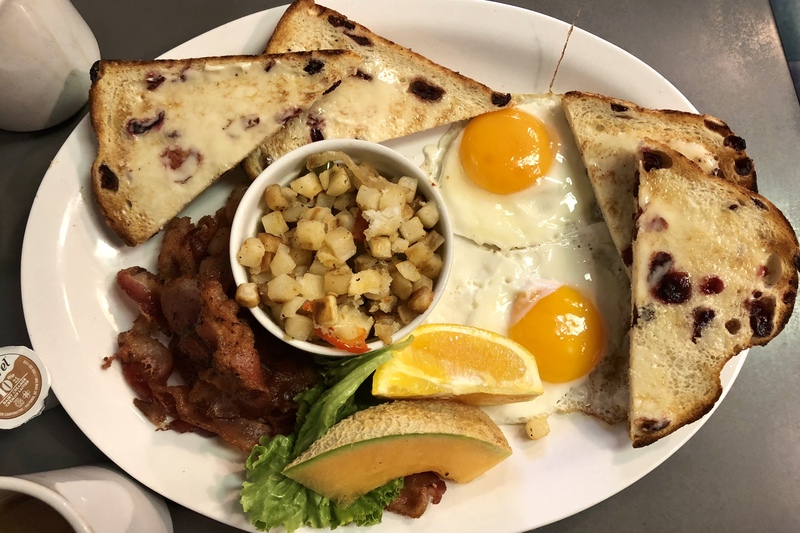 It had been almost 3 years since our last visit, and I was eager to find out if their food was still as solid. 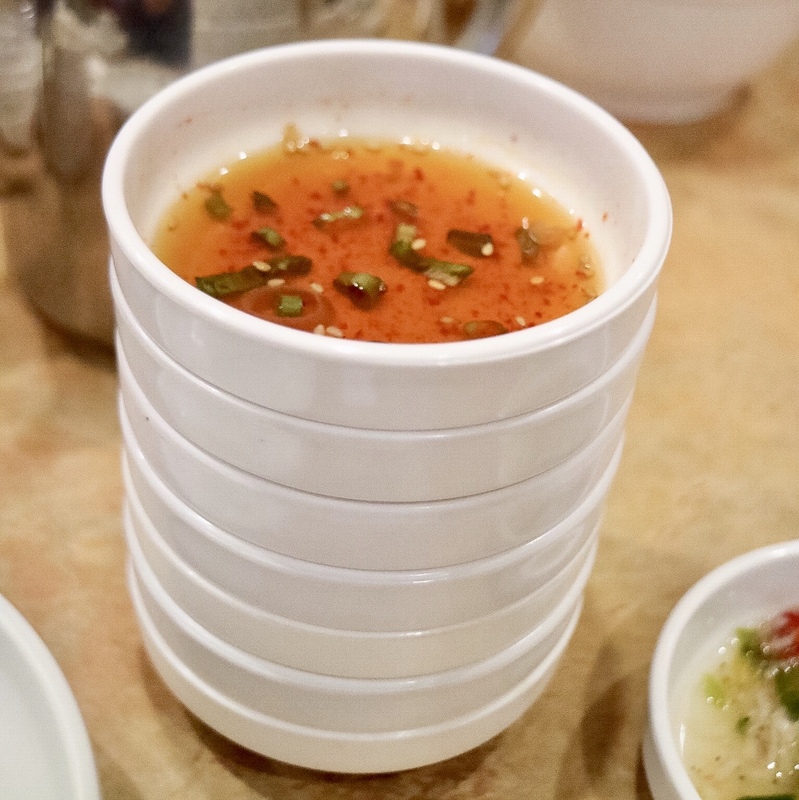 They were praised by the critics and was crowned “Best Korean” (Gold) at the Restaurant Awards a few years ago. 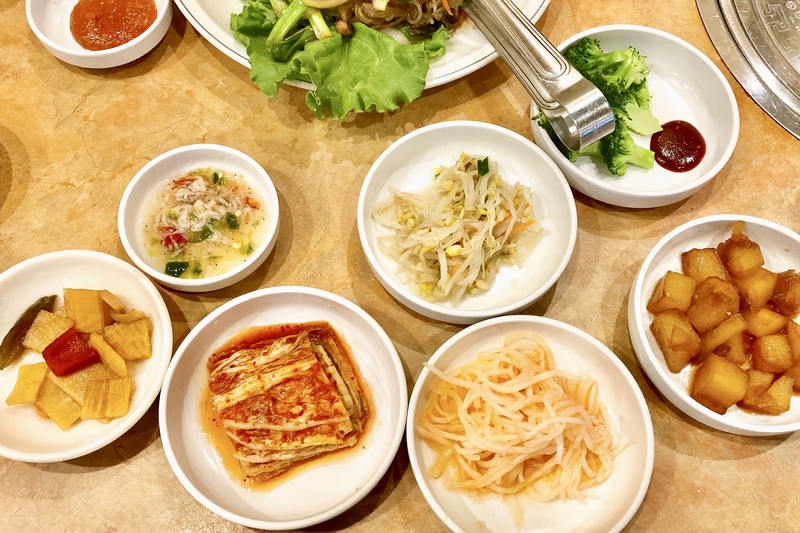 I like that they don’t go cheap on their little Banchan dishes. 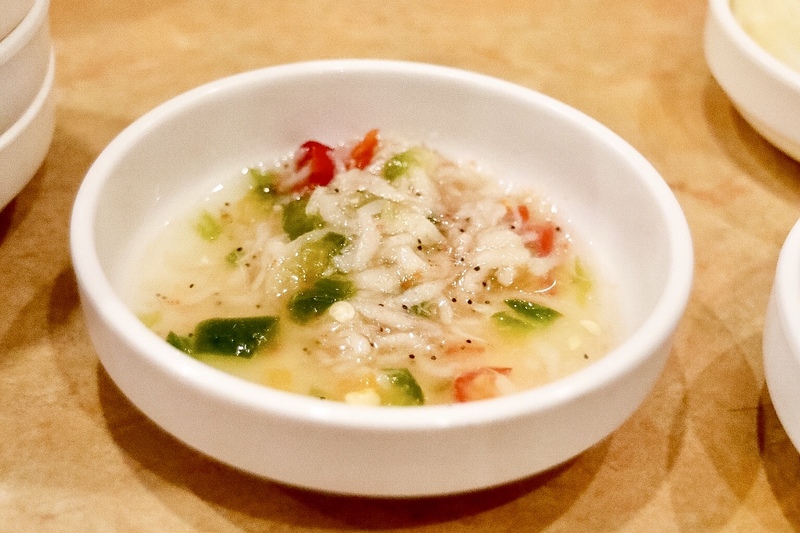 Nowadays, when most Korean places only offer 3 dishes, a classic restaurant like Hanwoori is likely to offer more. 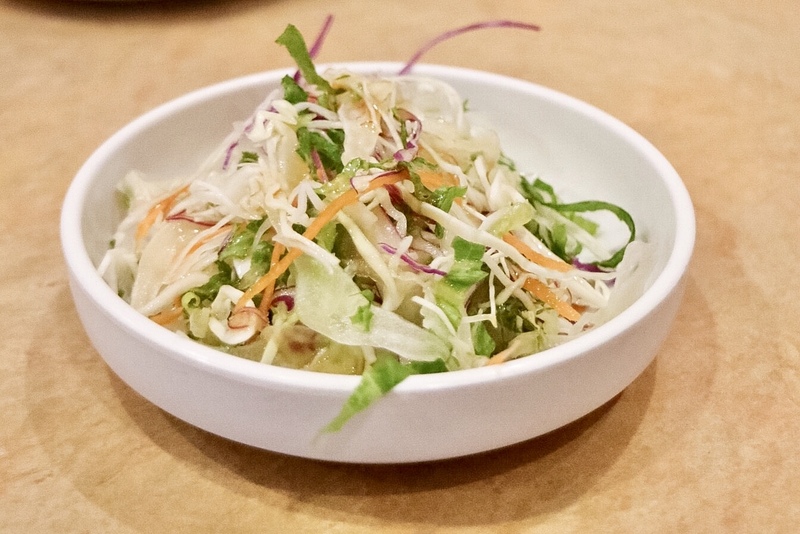 Besides the Housemade Kim Chi, I particularly enjoyed the House Salad, with the nice crunch from the purple and green cabbages, as well as the Little Pickled White Fish, which could also be a sauce for adding an extra layer of flavour to any dish. 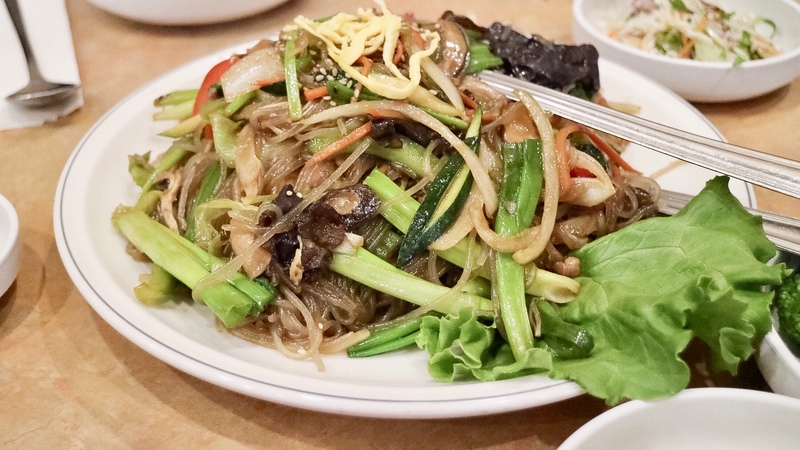 We did not get the BBQ but we had the classic festive dishes such the Gamjatang, my very first love for Korean cuisine, and the Japchae, the staple glass noodle dish made with so many fresh ingredients stir-fried together. 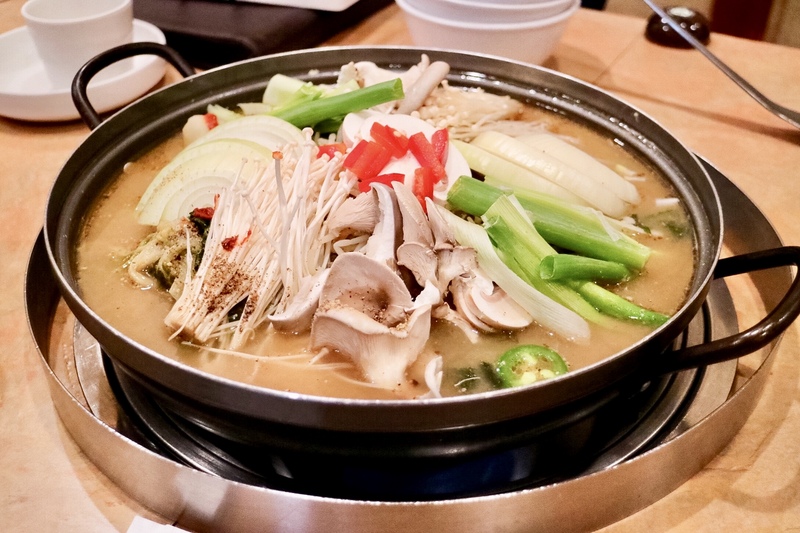 Both were solid and provided the most comforting Korean flavours that I always connect with. 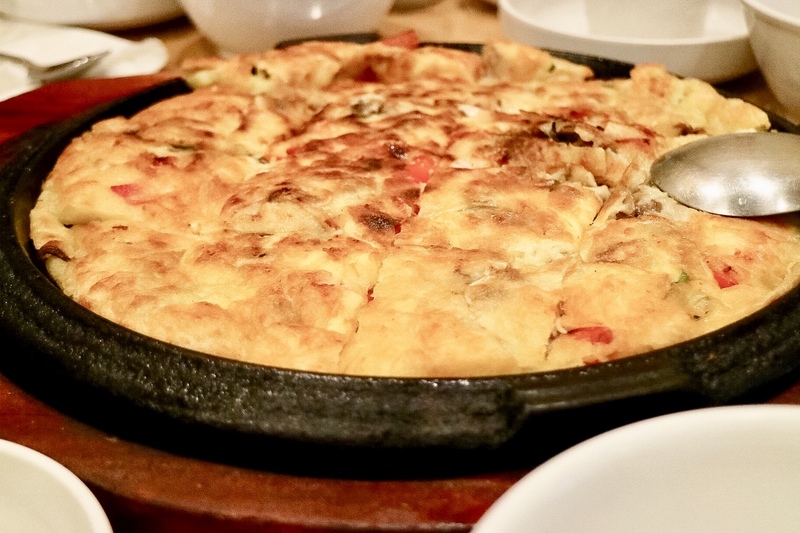 The Seafood Pancake was perfectly presented, with a nice crunchy exterior. 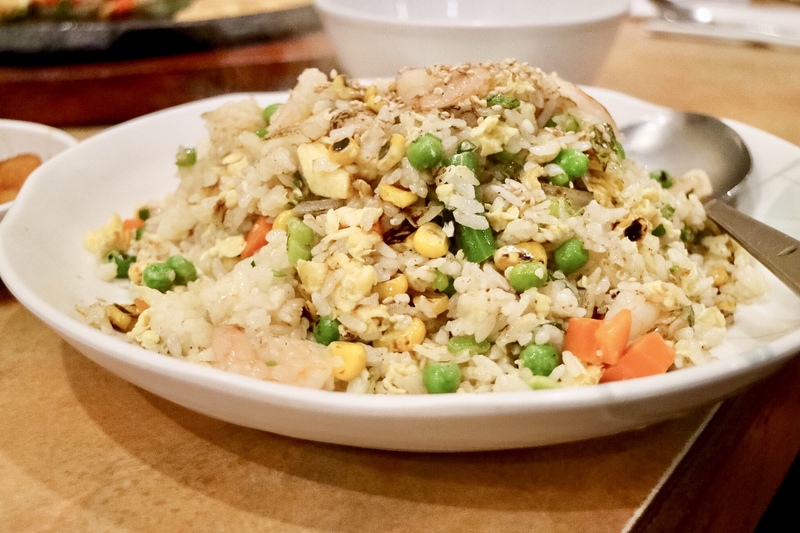 The Shrimp Fried Rice was somewhat similar to Chinese fried rice, nevertheless, making another great carb option. 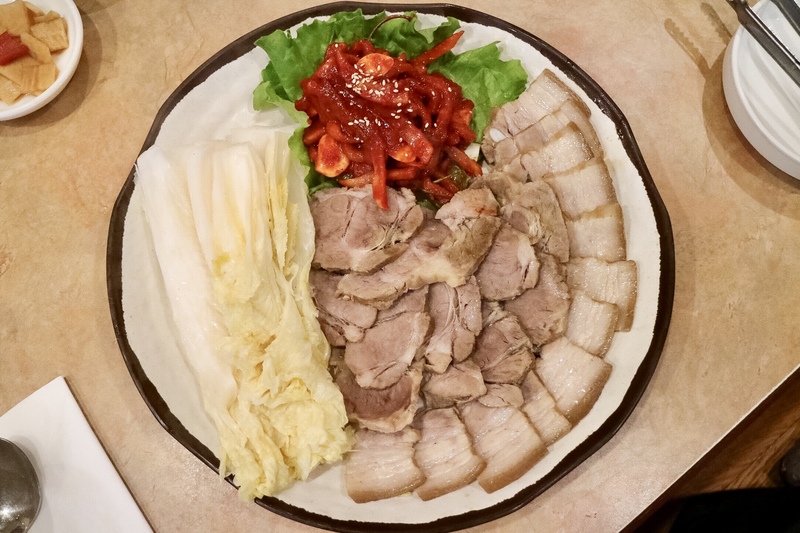 Meat lovers would definitely be satisfied with the Jeyuk Bossom, or the Pork Belly served with a gochujang based sauce and some napa cabbage leaves as the wrapper. 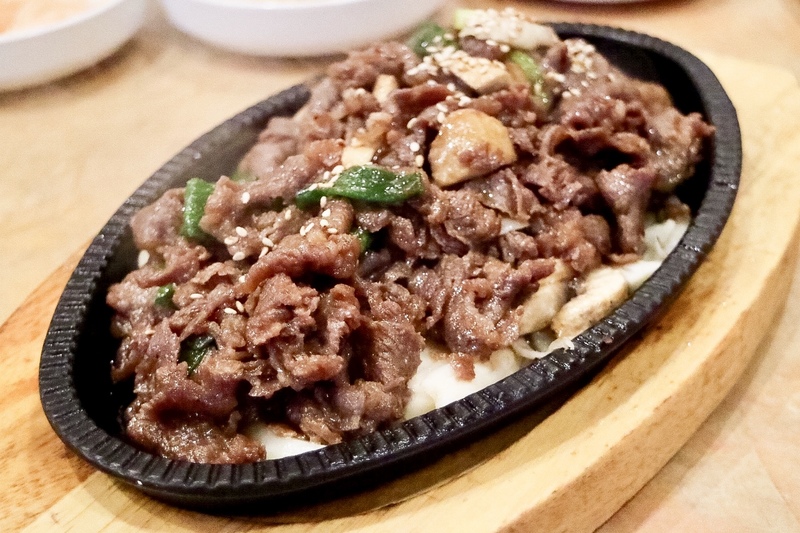 The Beef Bulgogi was just as hearty and delicious, sizzling on the hot iron plate. The food we received here was solid for the visit. 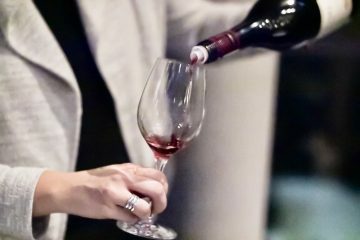 For such a big party (10 adults and 5 small children and babies), we were impressed by the food quality and the attentive service. We didn’t have BBQ as we didn’t want the kids crawling around the sizzling hot grill, but I would like to come back for some BBQ feast. 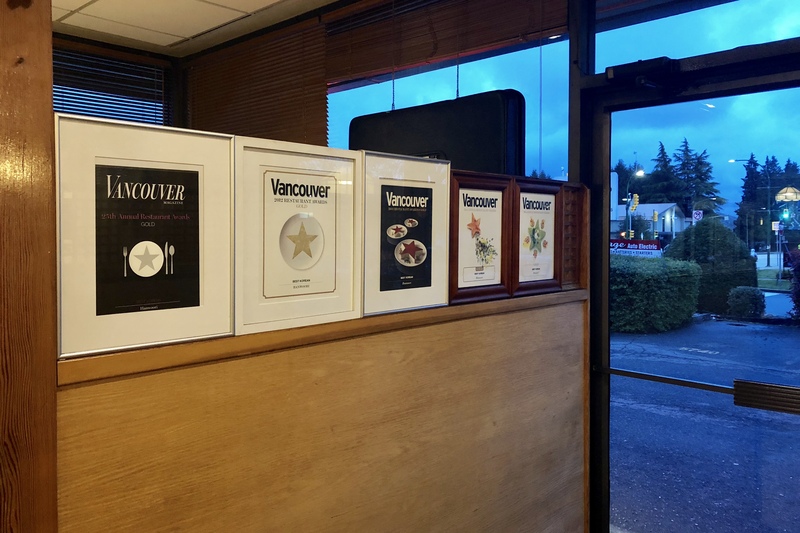 The restaurant was a regular in the “Best Korean” category at the Restaurant Awards but probably didn’t care to inject the innovation and creativity to keep up with the trend of dining out. But if they are keeping the customers happy, that’s all it matters. I may be mistaken but the exterior shot and possibly all the interior and food pics look to be at Hanwoori and not Chosun. 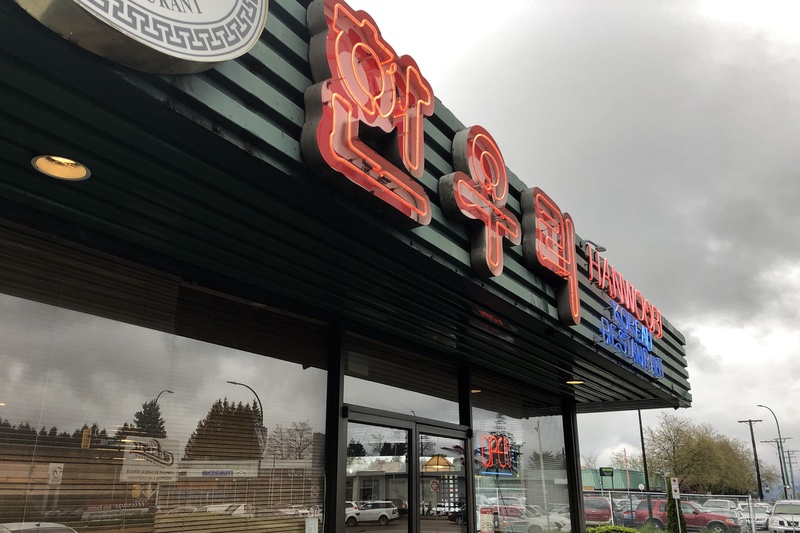 You are absolutely right… I meant to write about Hanwoori!